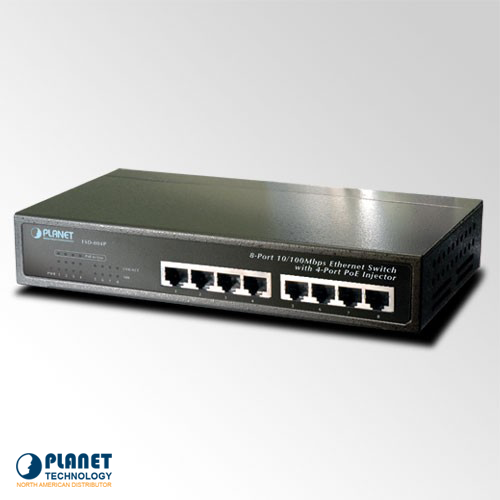 The FSD-804P is an 8-Port Ethernet Switch with PoE capabilities. The FSD-804P is an 8-Port 10/100Mbps Web Smart Switch with 4 PoE interfaces that support up to 4 802.3af compliant powered devices. 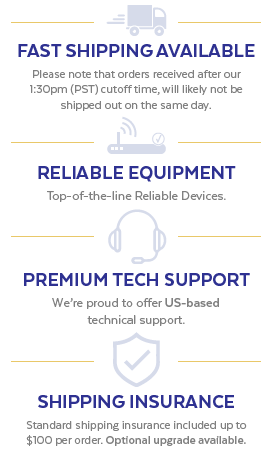 The switch provides simple, cost-effective, and highly reliable connectivity. The FSD-804P is ideal for SOHO or department networks seeking to build a reliable and flexible network. The small form factor of the FSD-804P is ideal for the bridging of Ethernet and Fast Ethernet workgroups or networks. With PoE functionality, the FSD-804P eliminates the need to install expensive electrical cabling and the hassle of having to locate hard to reach or absent power outlets. The FSD-804PS has the ability to transmit both data and power on half of its interfaces allowing users to deploy network application in virtually any locations. The FSD-804P can reduce cable clutter and eliminate the expense of having to install additional electrical outlets. The unit is more energy-efficient when compared to four linear power adapters in the long run.The switch supports both PoE and non-PoE applications allowing for the flexible deployment of IP surveillance cameras and WAPs. The FSD-804P offers an user-friendly web management interface. 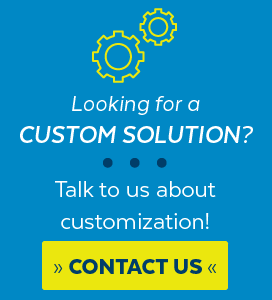 These essential switching functions can be managed effectively through features such as Storm Control, QoS, VLAN, Trunk, and Bandwidth Control. Network administrators can manage and monitor the PoE power feeding to devices via the web and the console interfaces. These smart functions allow users to effectively manage and control PoE power provisioning to devices. The FSD-804P is a compact desktop web smart switch ideal for small to medium sized network environments.